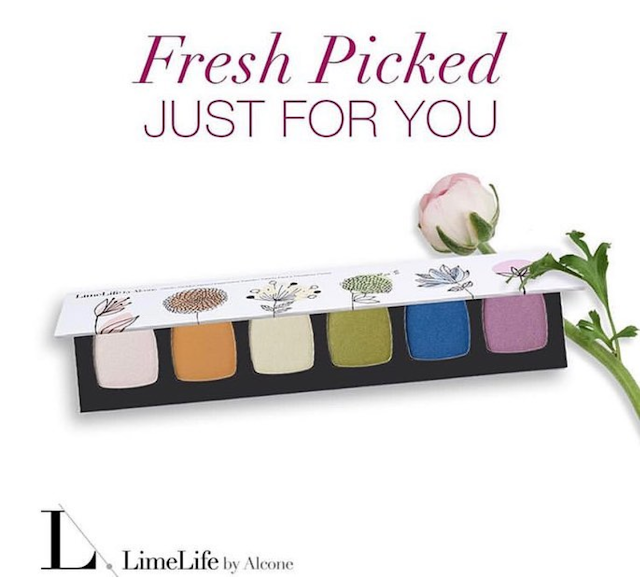 Limelife by Alcone has just launched the limited edition Fresh Picked Eyeshadow Palette featuring six, spring-flower inspired shades. To learn more about the product launch, then read this. 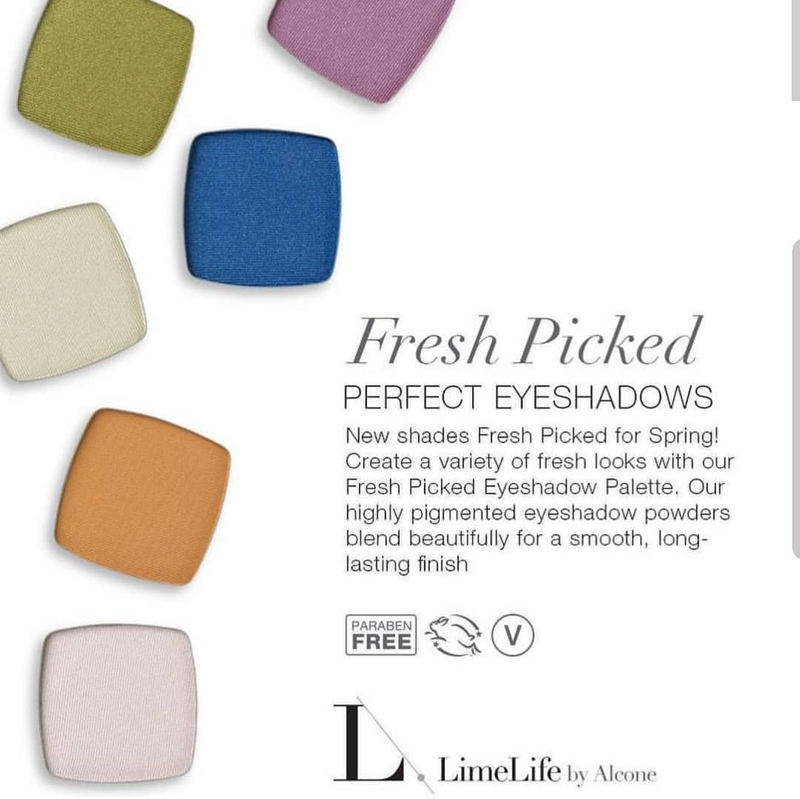 On April 15th, Limelife by Alcone had launched their Fresh Picked Spring/Summer 2019 Collection featuring several new products such as the limited edition Fresh Picked Eyeshadow Palette. Be Amazing Every Day with LimeLife!" "New shades Fresh Picked for Spring! Create a variety of fresh looks with our Fresh Picked Eyeshadow Palette. Our highly pigmented eyeshadow powders blend beautifully for a smooth, long-lasting finish." 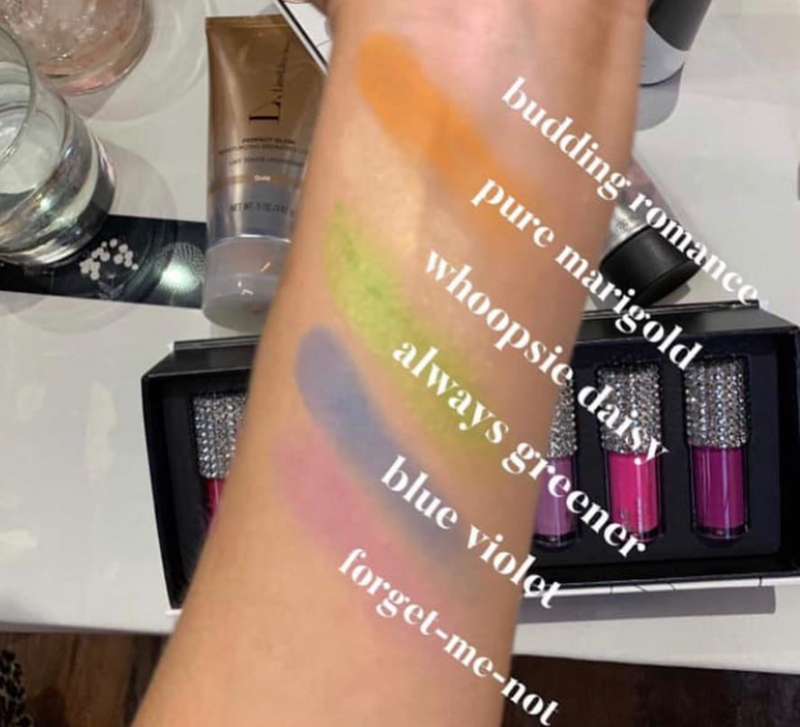 For $68.00 USD, the Fresh Picked Palette features six spring-flower inspired shades: Budding Romance (light iridescent pink), Pure Marigold (matte yellow-orange), Whoopsie Daisy (soft-yellow shimmer), Always Greener (lime-green shimmer), Blue Violet (sapphire-blue satin shimmer), and Forget-Me-Not (matte mauve). Only available in the palette - not individually. 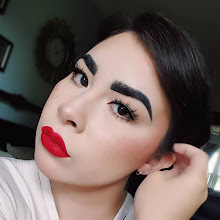 If you’re interested in purchasing the Fresh Picked Eyeshadow Palette or any other Limelife by Alcone products, you can find a registered beauty guide by going to the Limelife by Alcone website.